Book a vacation photographer in Venice. Select your photographer in a unique scenario. Venice is truly magical. Tiny streets, Little bridges, rundown buildings and endless Canals with singing gondoliers. There are so many reasons to fall in love with the charming litlle Italy. 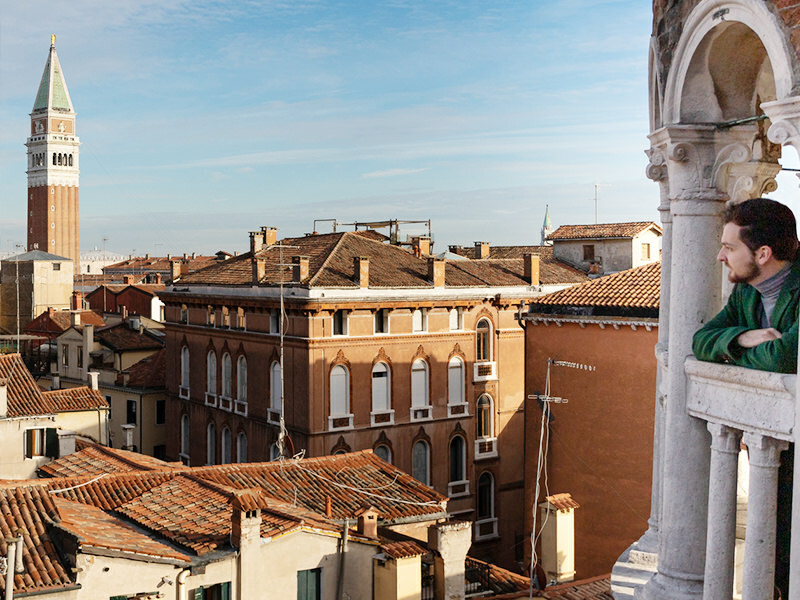 History lovers will find stories to learn, numerous museums, buildings and churches to visit, food and wine lovers will be delighted by all the Venetian cuisine offers. And, of course, romance seekers will go home with plenty of lovely memories. Venice will definitely leave a special place in your heart. With Captourist is an easy way to hire a professional photographer in Venice and enjoy an amazing experience. We make your travel memories more vivid and unique. Hire a professional photographer in Singapore and he/she will find you the perfect spot, accompanied by beautiful light. We capture that special moment in the most iconic and memorable places in Venice. Photography is obviously my life, but a big part of it is also music since i love playing guitar and piano. When i play i often let myself be inspired by the moment instead of following the original track, and i believe that in photography it’s the same, you have to live in that moment and get inspired by it.